The Days of Johann, an agility dog! : Black and White Sunday: Those eyes!!! Black and White Sunday: Those eyes!!! We love you too Gracie!!! So many words in those eyes! 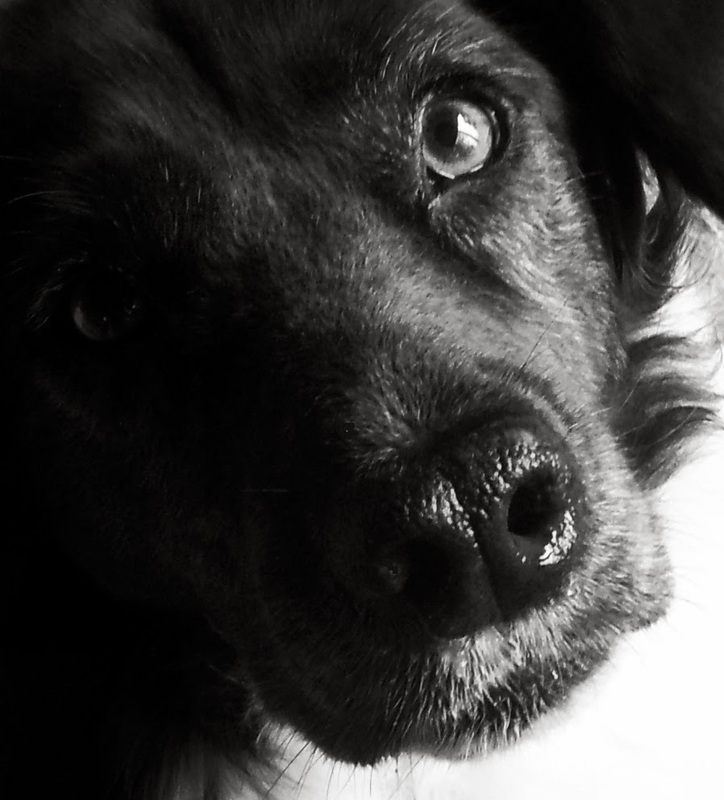 What dreamy eyes you have, Gracie - even in black and white! Have a sensational Sunday! Wonderful eyes! Love the close up. No kidding. I have always loved her eyes.